Find the best deals on a private plane and book your charter flight to Exuma, a district consisting of more than 360 cays. The largest is Great Exuma, measuring 37 mile in length (60 km) — it’s the only island with a significant population, while many of the other islands are privately owned. Chartering a private jet to Exuma is the best way to begin your Bahamian holiday. You’ll travel in the fastest, most stylish way with levels of privacy and comfort not available with any other form of air travel. 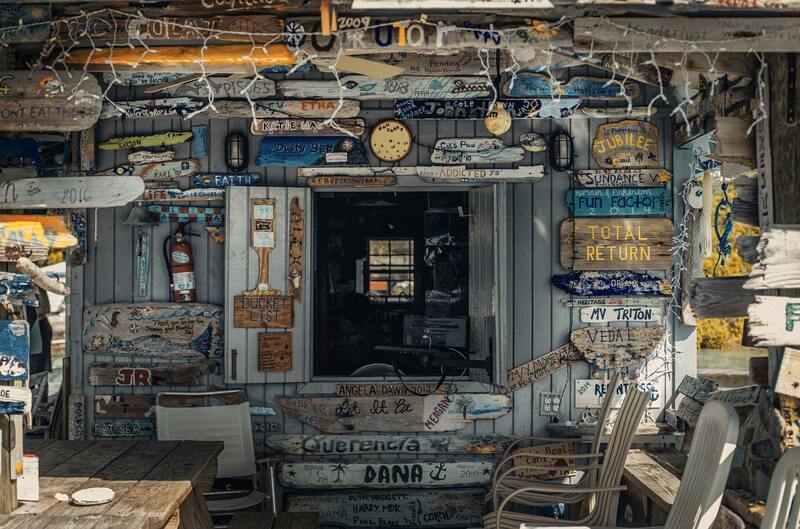 Once you arrive via Exuma International Airport or one of 4 additional local airfields, you’re free to take a relaxing stroll along the beach, go for a swim with the renowned local pigs, or play a round of golf in a beautiful tropical paradise. When you book your private flight with our Exuma air charter specialists, you’ll enjoy instant access to private planes near you. You’ll receive competitive rates on a variety of aircraft types, and VIP service for every flight to the Bahamas. Most importantly, our safety and due diligence standards are some of the highest in the industry, and we never jeopardize safety, quality, or comfort to reduce costs. Non-stop flights directly to Grand Exuma are available across the USA, with on-demand access to private jets at your local airports. You can also reduce your charter cost by booking a shorter flights from popular South Florida airports, including Miami, Fort Lauderdale, Opa Locka, Palm Beach, and Naples. 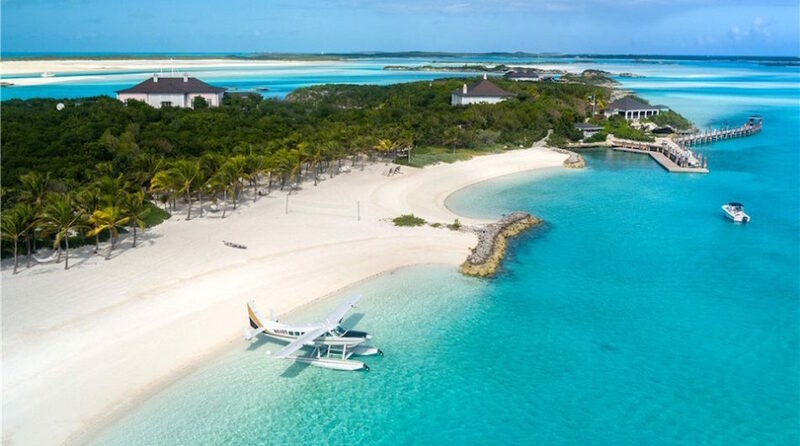 International charter flights to/from Exuma are also available, with more than 10,000 private planes in our global network of approved aircraft. Call us at +1-888-987-5387 for instant pricing & aircraft availability on private jet charters to Exuma. Exuma offers a main airport on Great Exuma for international passengers, and a few smaller airfields scattered across the district. Passengers typically arrange charter flights to Exuma International Airport (GGD), the main entry point for the islands where passengers can clear customs. There are two FBO terminals at Exuma Airport, along with two additional handlers. There are 4 additional airports located across the Exuma’s, however, they all lack customs & immigration services, meaning you’ll need to stop at MYEF before continuing your flight. George Town, Staniel Cay, Norman Cay, and Hog Cay all offer semi-remote airstrips to quickly transport you between islands and attractions. Start your luxury getaway with a charter flight to Exuma International Airport (IATA: GGT, ICAO: MYEF), located on Great Exuma near Moss Town, northwest of George Town. It’s the main entry point for the district, serving light aircraft and regional jets from the United States and The Bahamas. For instant pricing & aircraft availability on charter flights to Exuma, please call us at +1-888-987-5387. Request a FREE quote and let our Exuma air charter team find the best deals on Exuma charter flights.